AGC Instruments Ltd. is currently seeking new distributors across the globe in all countries to take on innovative new products. 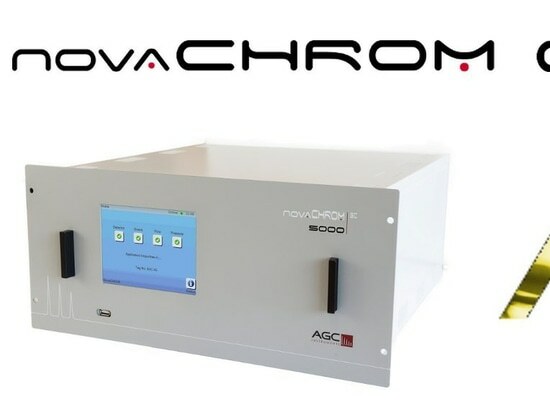 The launch of the NovaCHROM, NovaPRO and NovaAIR Gas Chromatograph ranges has initiated a period of expansion for the company and new partners are required to facilitate this growth. These new instrument ranges are designed with the latest technological advancements and are straightforward to use with minimal training required. They are amongst a number of other products available such as TrendVision Software, Carrier Gas Purifiers, handheld analysers for the food and welding industries and many others to provide a full suite of gas analysis solutions. 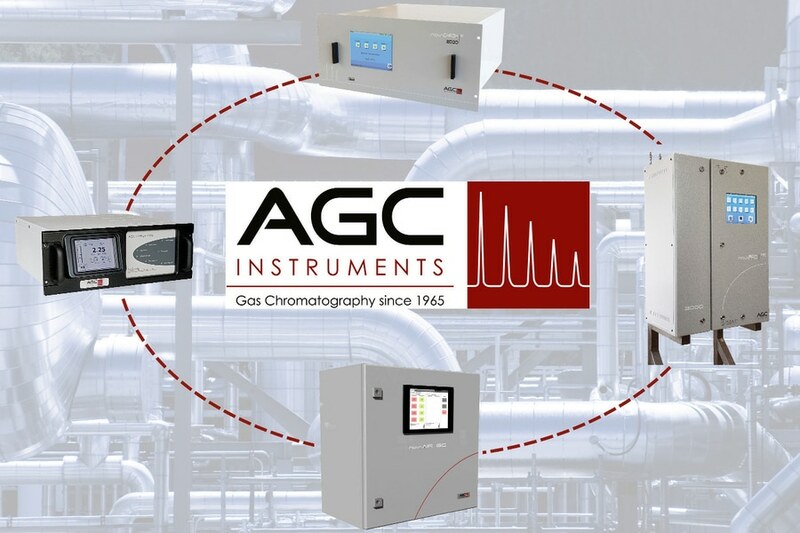 With over 50 years in providing customers with their Total Gas Analysis Solutions, AGC Instruments has served numerous customers across the globe. Improved technologies provide accessibility to all operatives in the many industrial applications for which the NovaCHROM, NovaPRO and NovaAIR are suitable. The wide range of Detectors available, of which AGC has extensive experience, can be customised to measure numerous unique gas streams. 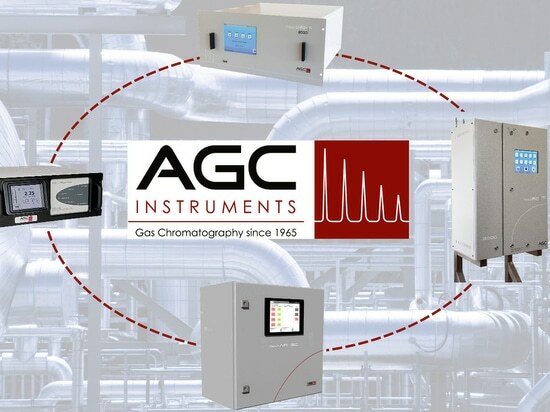 Distributors will benefit from both sales, after sales support and maintenance contracts with full factory training and support provided by the AGC engineers who have vast experience in Gas Chromatography. Furthermore, a full range of marketing materials and support is also available to coincide with the in-depth technical documentation provided with every analytical solution. 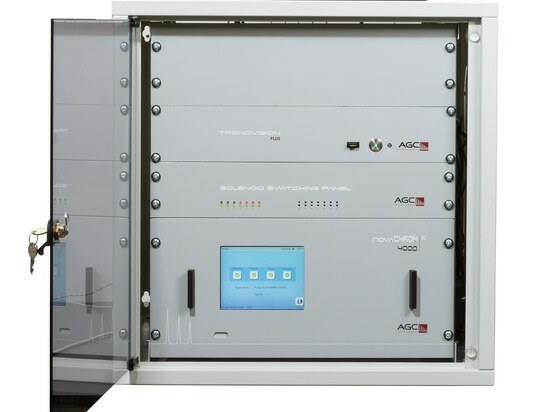 Marcus Creaven, Managing Director of AGC Instruments, has overseen the development of increasingly automated gas chromatography equipment to satisfy the expanding requirements of the market today. “Our Strength is the ability to provide our customers with a solution that meets their specific requirements. We work closely with the end-user to understand what they need exactly and then work on the best fit solution each time. Each instrument is designed and tested to the customer’s specifications and the process is made as straightforward and in-depth as possible to achieve the expected results”, Mr. Creaven stated. “We believe that our After Sales Support to the customer is one of the most important services we can offer and finding the right partner is important for us”, he added. Prospective distributors can contact AGC Instruments directly by email (sales@agc-instruments.com) or telephone (+353 61 471632). Please visit the website for further information on the product ranges available. AGC Instruments has developed an AGC NovaCHROM GC System to monitor N2 Pharmacopeia as per the European Medicines Agency standards. 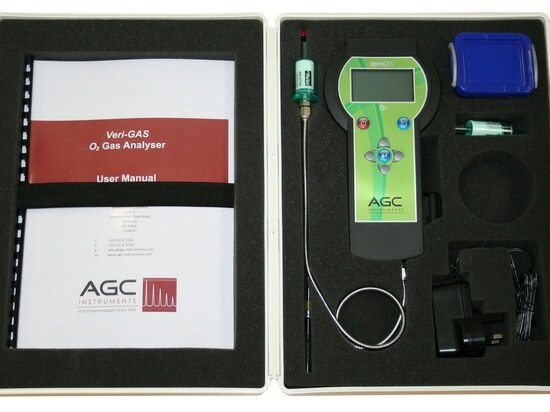 Due to the continued success of the Veri-GAS analyser range, AGC Instruments has introduced a new carry case to house all analyser versions and their respective accessories. The NovaCHROM 5000 detects and identifies individual sulphur species as opposed to total sulphur values. 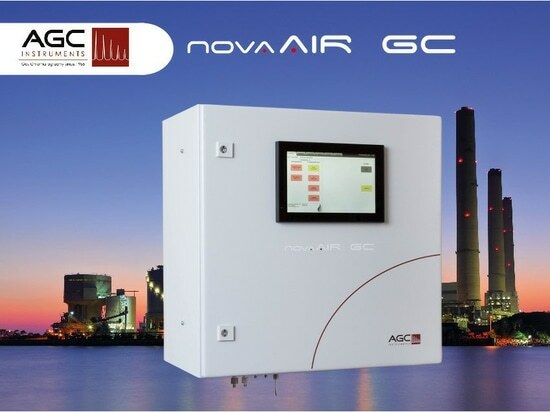 AGC Instruments, in keeping with its proud tradition of product innovation for the gas analysis market, has launched the NovaAIR range of Gas Chromatographs.